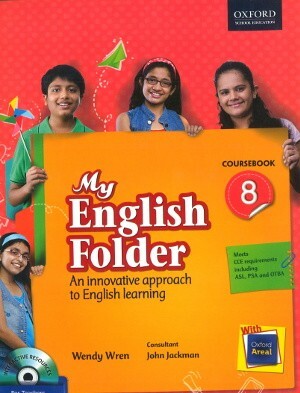 My English Folder develops the knowledge, skills and understanding of English language learners in a progressive manner. Comprising coursebooks, literature reader and grammar books at each level of classes 1 to 8, My English Folder is a stand – alone course planned for flexibility of use and for learners to work at their own pace. 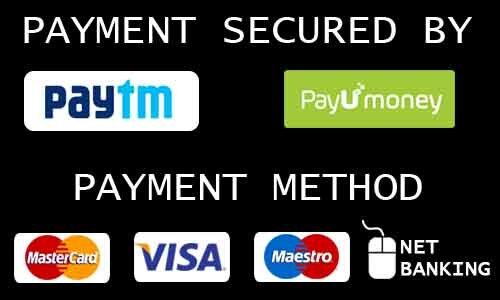 Offering a wide range of stimulus materials appropriate to children’s interests, the course provides a graded acquisition of basic skills and concepts aligned to cross-curriculum requirements. The inviting page design and layout makes it accessible and appealing to young learners.